We are just so grateful to any one who has nominated as this is a readers choice so THANK YOU!!! We would love for you to vote for us as voting closes tomorrow 1st of April! 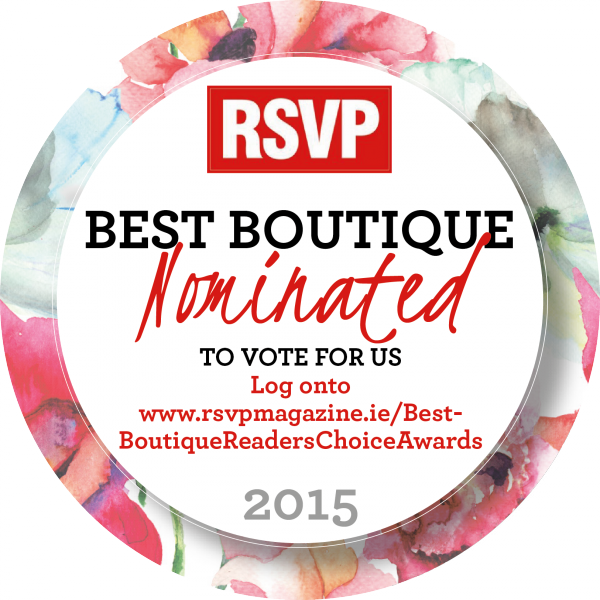 So click this link please and vote for us (O’Donnell Boutique) we will be forever grateful!